Canada’s Indeed Labs were the first in the skincare game to bring dermatological quality skincare to the drugstore at super affordable prices. First with their famous Nanoblur, and then came Hydraluron and they haven’t looked back. Indeed continues to bless us with fantastic skincare that does what is says, contains what it needs and not what it doesn’t (hello fragrance-free!) at a great price. 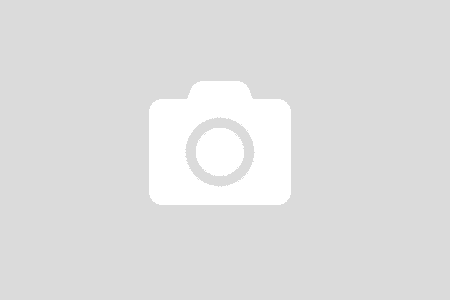 I had a chance to try these two serums from their Booster Serum series and I am in love. My daughter came to visit me after I’d been using them for a couple weeks and commented on how great my skin was looking. Clear, even toned and smooth. I was a glutton and used both daily twice, using a drop of each after cleansing. They have a milky texture but with enough density to feel like a substantial serum. They felt beautiful, soothing and my skin just drinks them up, while they impart instant hydration that lasted all day and night. And, at around $23 CAD for a 30ml bottle, the price is right. 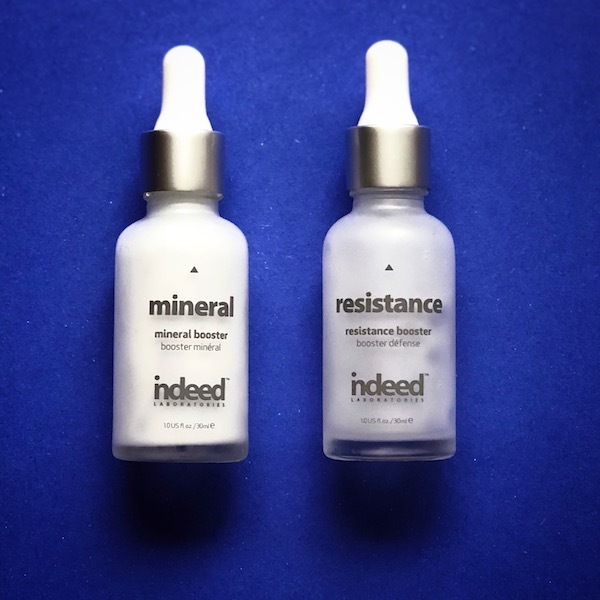 The Resistance and Mineral Boosters are perfect first-step serums in a skincare routine, especially if you skin like mine, which is sensitive, oily yet dehydrated, and prone to cystic acne if irritated or when hormones go awry. This lightweight serum featuring zinc, copper & magnesium, which help to improve circulation. It helps protect the skin against glycation which can cause hyperpigmentation, lack of firmness, and fine lines. This serum also fights acne & gives me skin like glass. I was able to see a visible change in my skin condition after three days use, and my skin felt smooth and dewy. Indeed Mineral Booster Serum is magical stuff. One word – GLOWING!